Compare Word-Art Designs Compare up to 3 Word-Art designs. Click on the images to the right. The selected Word-Art design image displays below. Celebrate any wonderful occasion with a timeless keepsake your special someone can cherish for a lifetime. 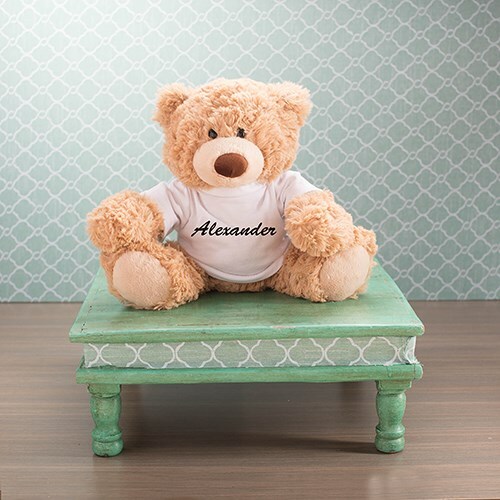 Our Personalized Any Name Coco Bear makes a unique gift idea for anyone on your shopping list. We will personalize your bear with any name, font and text color. Free Gift Wrapping and a Free Greeting Card is included to create a thoughtful presentation.